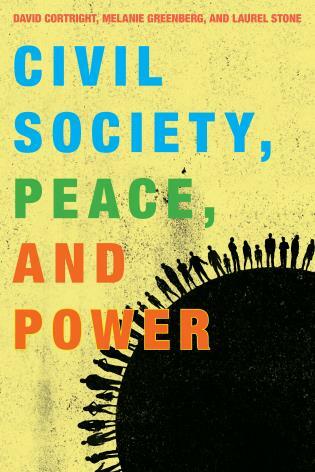 Civil society plays an increasingly powerful role in the global landscape, emerging as key actors in preventing and managing conflict, and building more peaceful and sustainable societies . 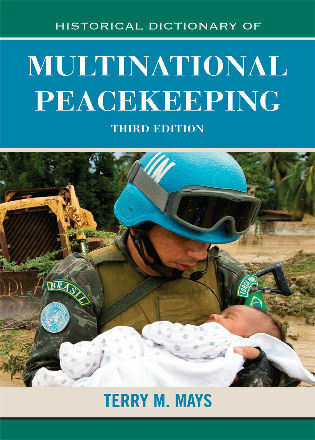 The multiple case studies featured in this volume illustrate the growth of civil society involvement in national, regional, and international peacebuilding policy. 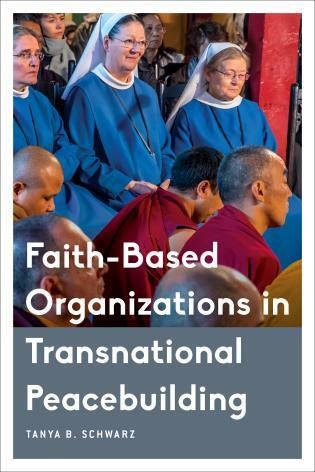 The focus is on multi-stakeholder, systems-based approaches to peacebuilding and human security that involve diverse civil society groups (NGOs, religious organizations, media, etc. 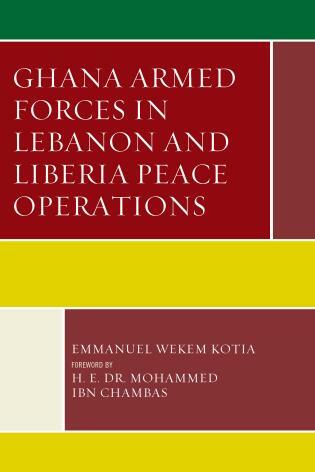 ), government agencies, intergovernmental organizations, and security forces. 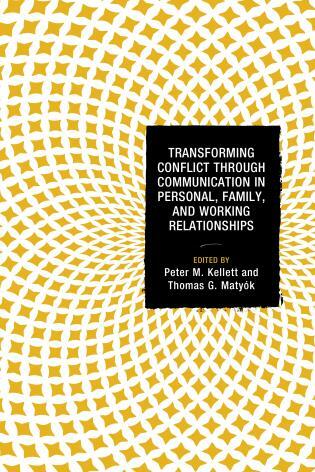 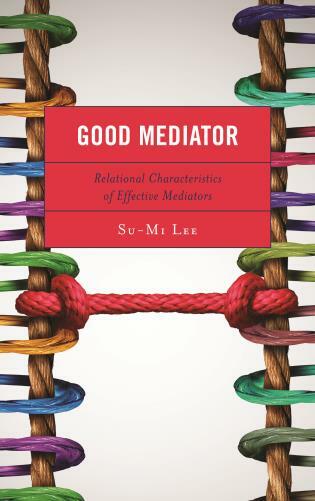 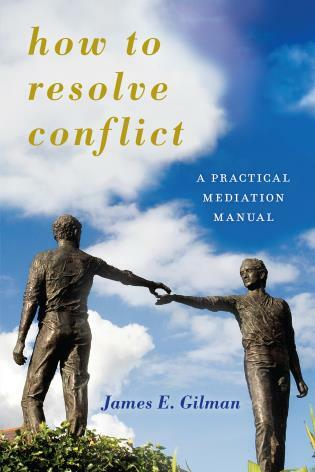 This unique comprehensive approach encompasses diverse stakeholders seeking to understand the drivers of conflict and the possibilities for working together to build peace. 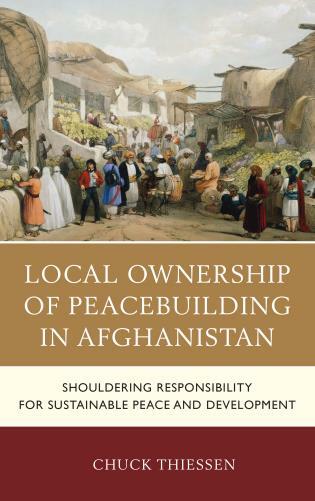 The book illustrates how the involvement of civil society can result in better informed, more inclusive, more accountable government decision making, and more effective peacebuilding policies. 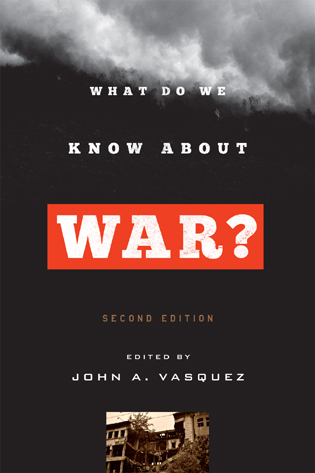 David Cortright is the Director of Policy Studies at the Kroc Institute for International Peace Studies at the University of Notre Dame’s Keough School of Global Affairs. 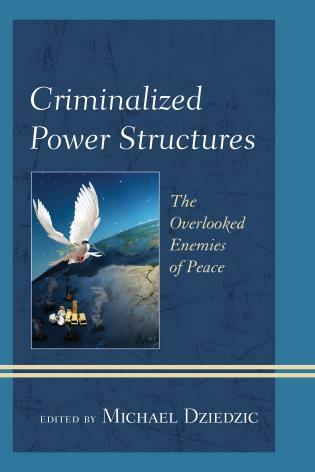 Melanie Greenberg is the President and CEO of the Alliance for Peacebuilding. 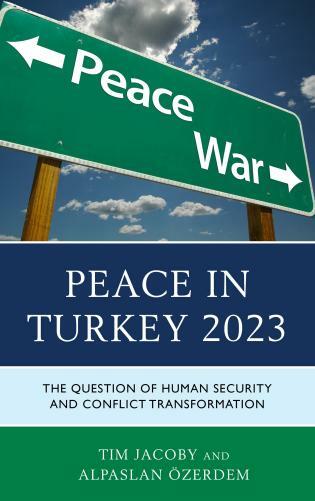 Laurel Stone is Program Manager for Policy Studies at the Kroc Institute for International Peace Studies at the University of Notre Dame’s Keough School of Global Affairs. 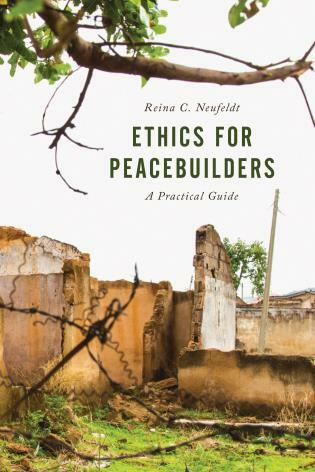 This important book provides valuable insights about the expanding role of civil society in building sustainable peace. 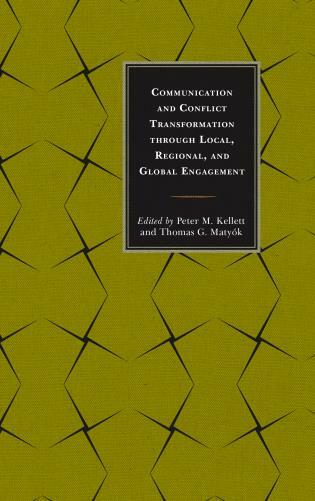 The wide-ranging authors expertly specify and analyze the complex relations within, as well as between, civil society and state organizations in transnational and societal settings. 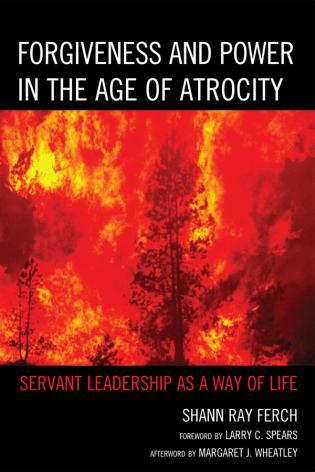 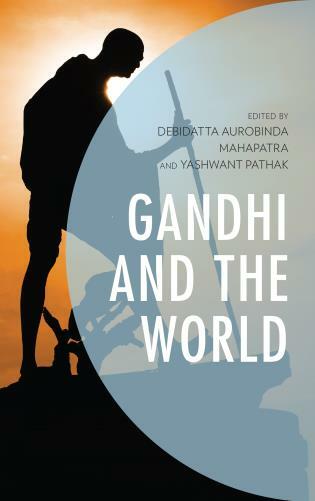 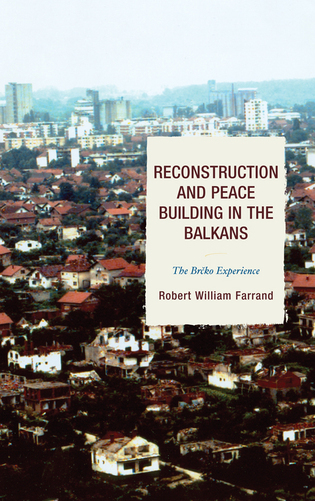 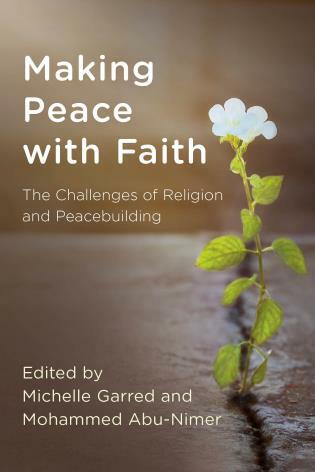 The book should be read by persons engaged in overcoming destructive conflicts, by students and scholars studying their efforts, and by all who would support the work of establishing inclusive and enduring peace. 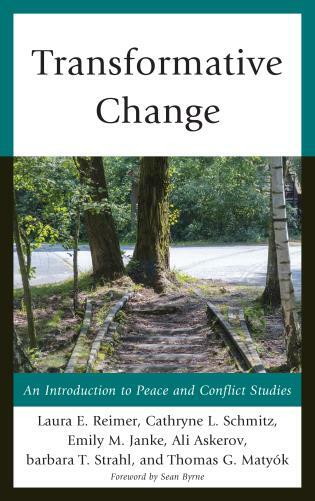 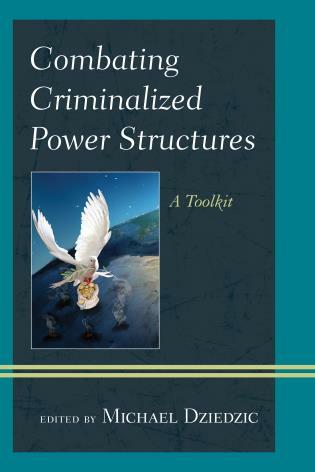 A timely contribution, combining new conceptual approaches on the power of civil society and human security with case studies examining diverse and innovative ways through which civil society organizations around the world have engaged with political and military actors in order to challenge and shape existing power structures. 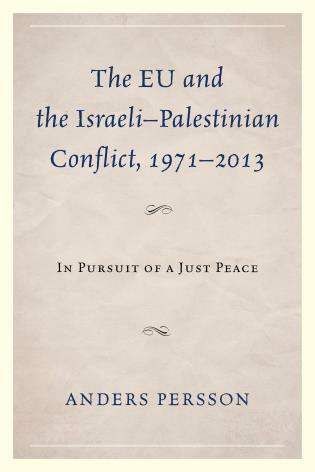 A very recommended reading! 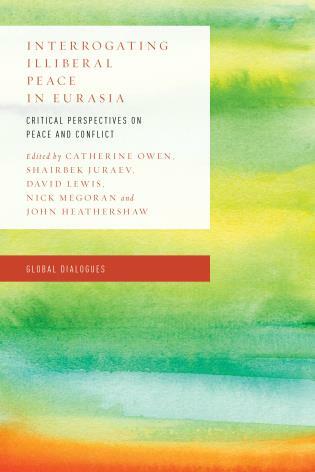 Looks at how fragile states can emerge from conflict and the crucial role played by civil society in peacebuilding. 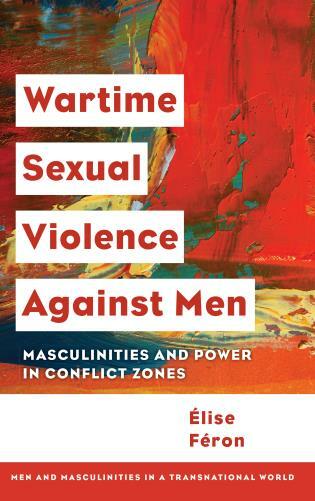 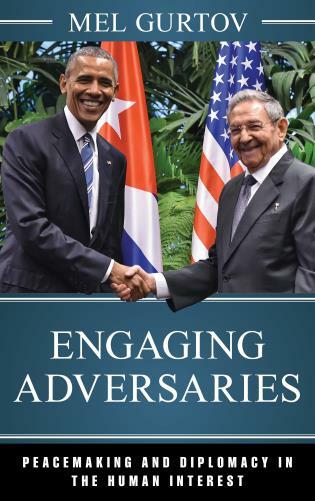 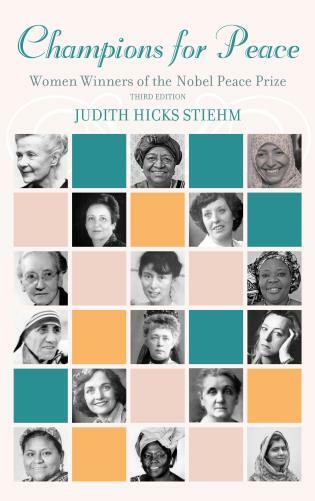 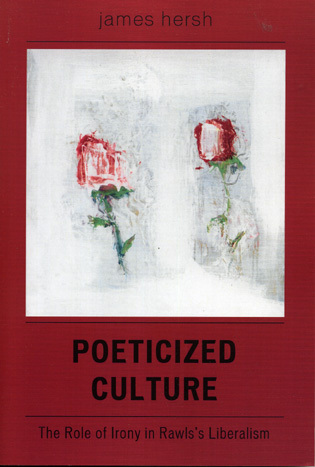 Includes gender analysis along with many case studies, such as Afghanistan, Mindanao, Guatemala, as well as Africa countries and the Pacific Islands region. 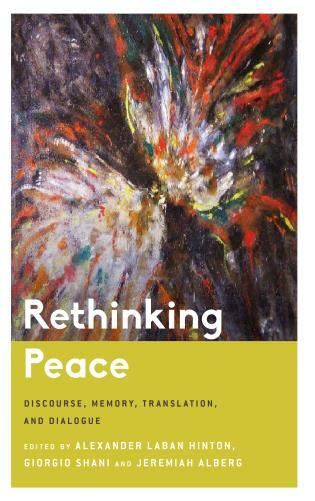 Contributors include scholars and practitioners from the Global South, sharing their experience in peacebuilding. 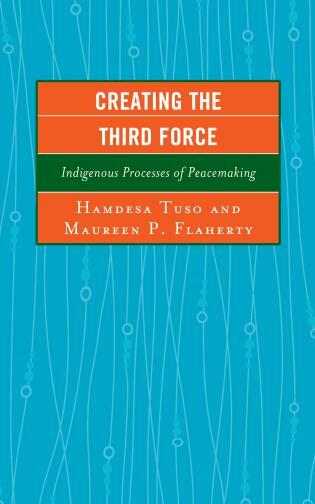 Importantly, a number of the case studies provide a gender perspective on peacebuilding and civil society issues, voicing and giving attention to women’s perspectives without being focused only on gender issues. 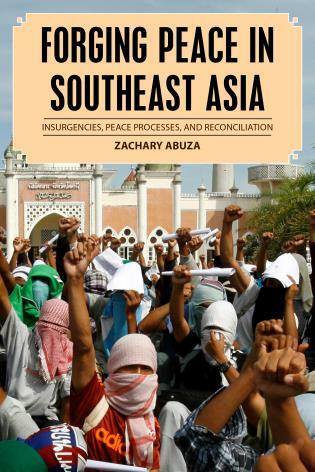 Further, authors from the Global South offer the perspectives of those directly immersed in ongoing struggles for justice and peace.